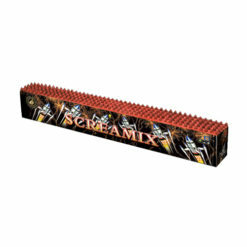 Our hand-held 18″ Neon Sparklers pack of 4 are very popular with children and adults for all types of events from the traditional Guy Fawkes or Diwali celebrations. Providing fun and excitement for all, with an excellent duration of approximately 50-60 seconds and four different neon colours. Increasingly popular at weddings for favours and memorable wedding photo’s. Great colours and bright and long lasting. It’s been a while since I used coloured sparklers , so this might be a result of the compound used to produce the colours, but I found that while bright and quite pretty, these sparklers were more like flares and didn’t really sparkle in the way you’d expect. They were good just not amazing, but was interesting as no one knew you could get multi coloured sparklers. 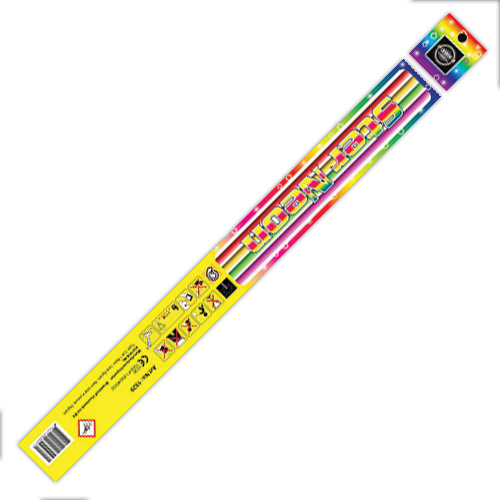 Our hand-held 18 Neon Sparklers pack of 4 are very popular with children and adults for all types of events. First of all for the traditional Guy Fawkes or Diwali celebrations. Providing fun and excitement for all. With an excellent duration of approximately 50-60 seconds and four different neon colours. Furthermore, they are increasingly popular at weddings for favours and memorable wedding photo’s. In addition, the can help provide an extra source of revenue at organised events. 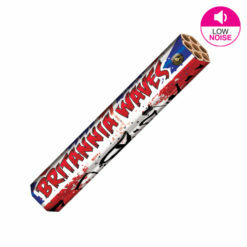 Most of all, note for safety sparklers should not be used by children under the age of 5 years old. Be aware that the spent sparklers can remain very hot. We recommend having a bucket of water/sand to put used sparklers in. 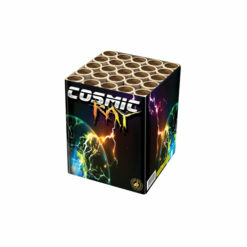 For bulk buy offers on 18 Neon Sparklers pack of 4, check out our Sparkler category.